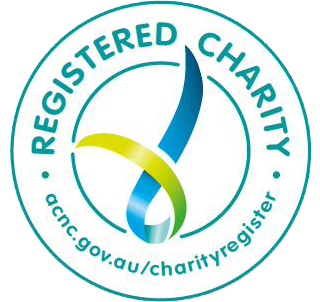 Get access to information and help in Western Australia. Appointments with our lawyers last for 20 minutes. To make the most of your time, we ask that you prepare for your appointment before attending. Arrive 10 minutes early for your appointment as there are some forms to be filled out. If your appointment is in Perth CBD, allow yourself plenty of time to reach our office. Our lawyers can’t wait for you if you’re running late. We can only make an appointment for the person who will be attending the appointment. We can't make an appointment on behalf of someone else. If you're coming to make a Will, Enduring Power of Attorney or Enduring Power of Guardianship, the solicitor will need to be satisfied that you have the mental capacity to give instructions for the document. Only the person making the appointment will be able to be in the room when the instructions are given. For some types of appointments, there is some paperwork to be completed before you come to see the lawyer. Make sure you’ve taken the time to look through the paperwork and gather the requested information before you come for your appointment. If you've misplaced the paperwork or haven't received it before your appointment, you can download a copy below. As a general rule, it’s a good idea to bring along any documents that relate to the matter you need advice on.